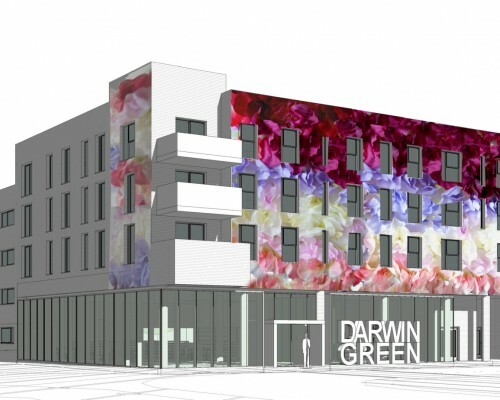 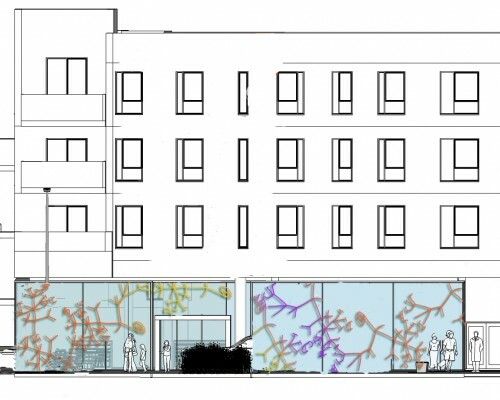 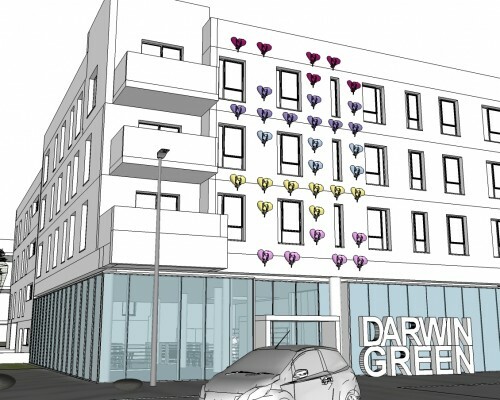 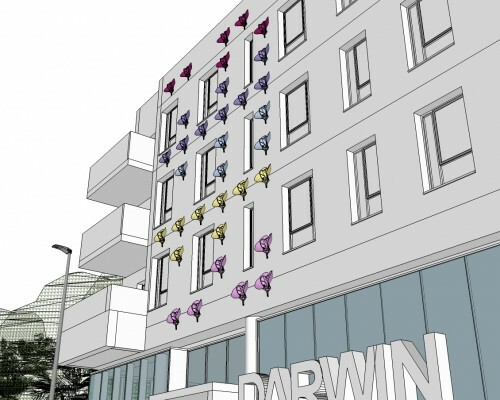 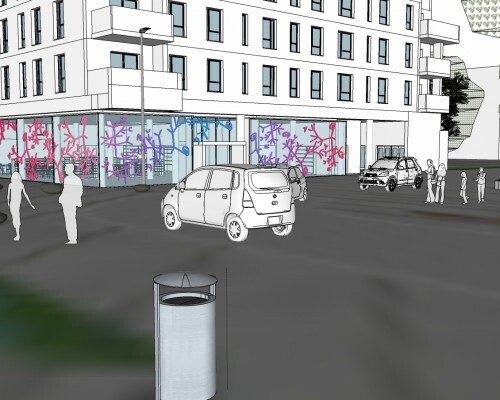 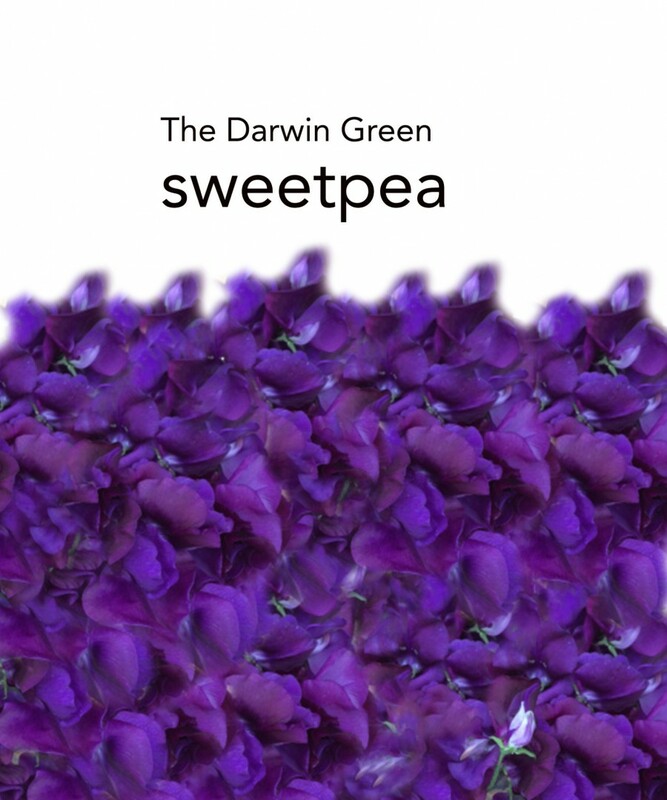 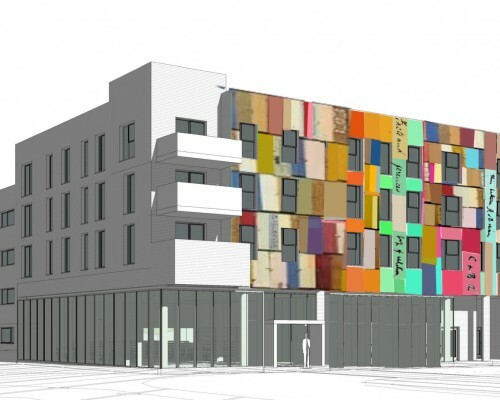 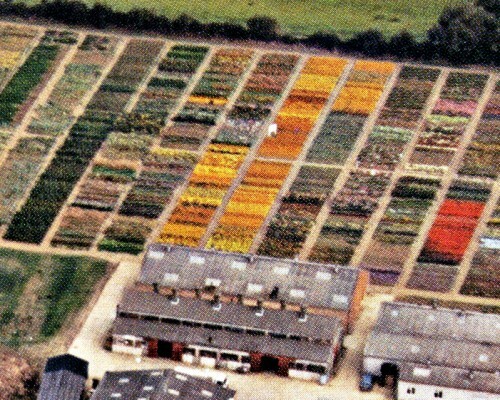 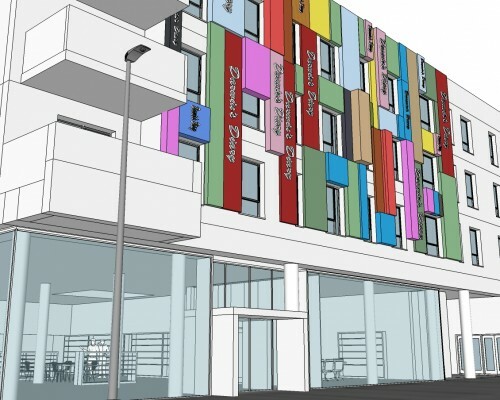 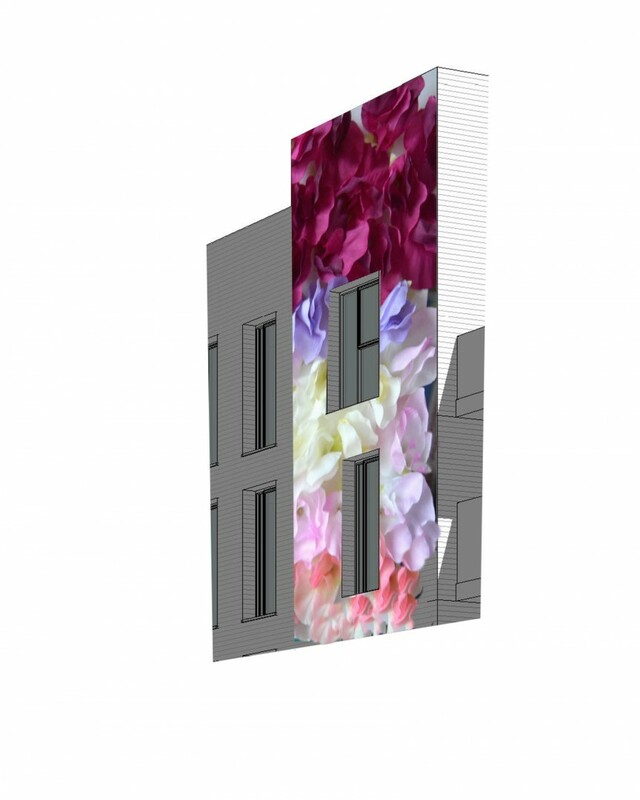 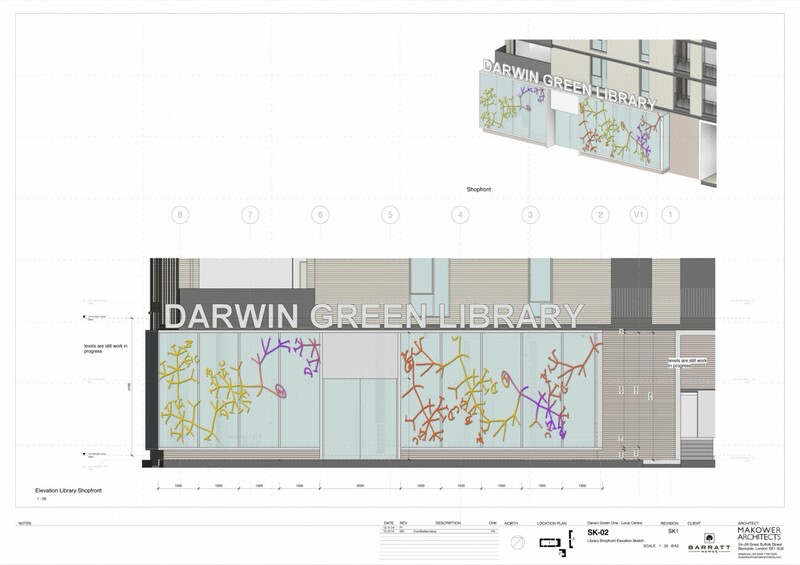 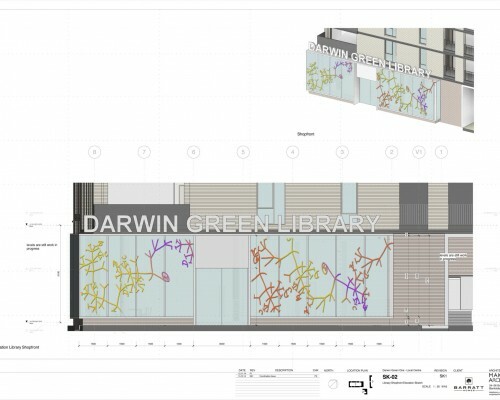 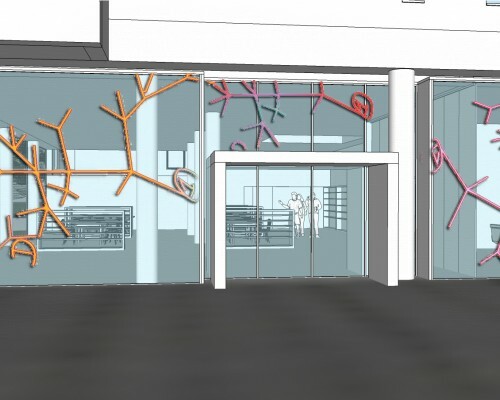 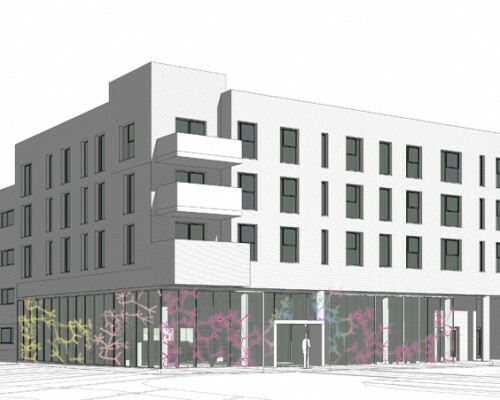 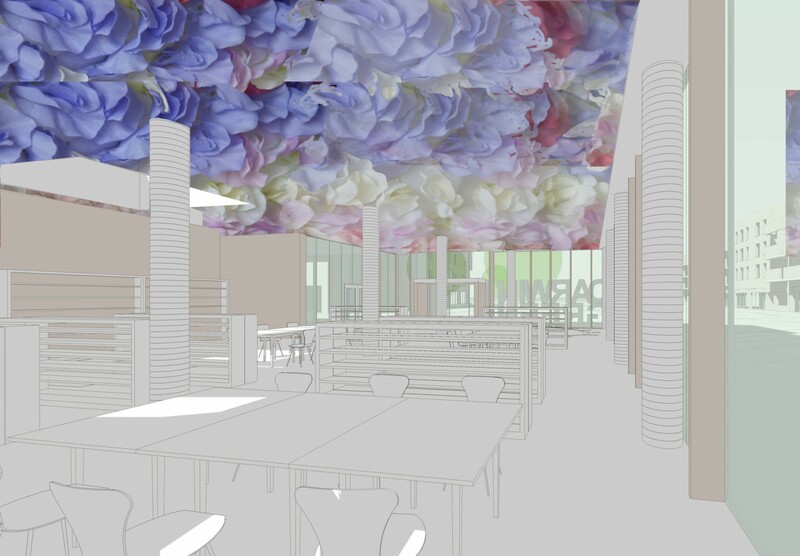 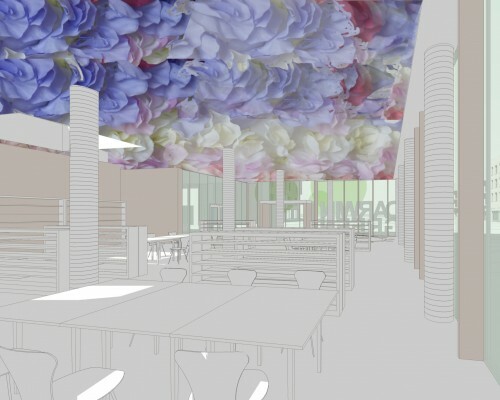 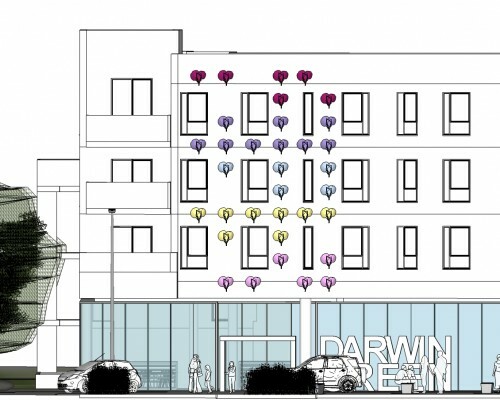 Origin & The Darwin Sweet Pea Gift (2018) commissioned by Barrett’s to produce artworks for Darwin Green, a large scale urban development in Cambridge. 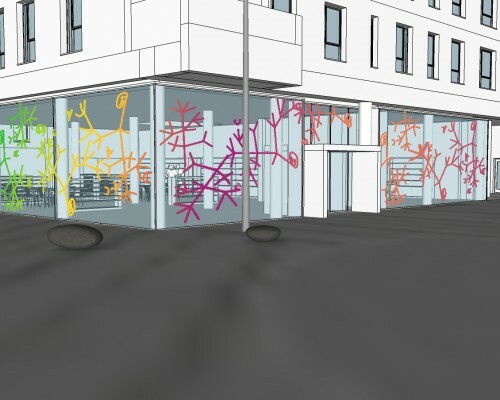 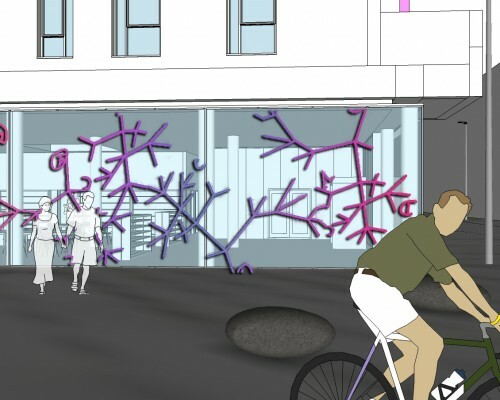 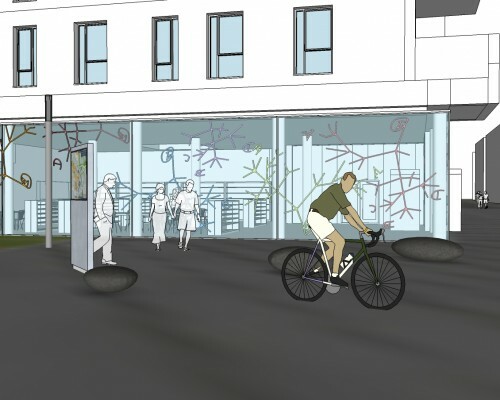 The aim of the research is to consider how communities integrate and settle when they arrive at a place where they have no personal, historical or cultural connection. 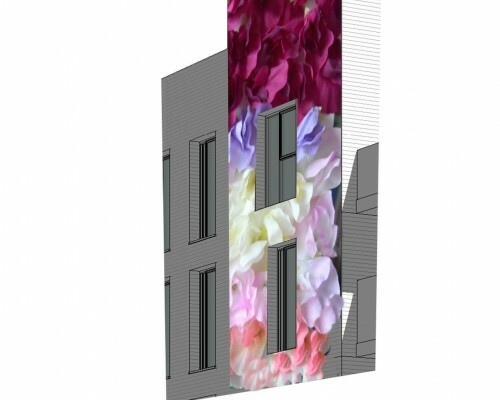 The research questions whether an artist can influence the regeneration process of a new housing development. 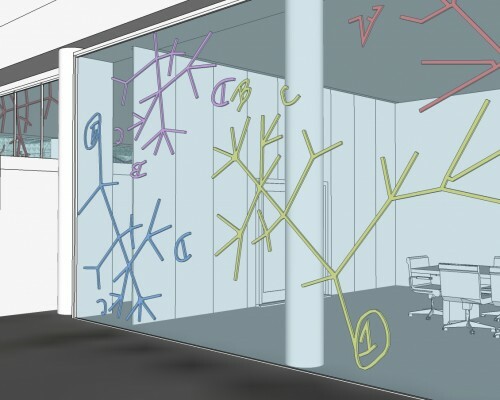 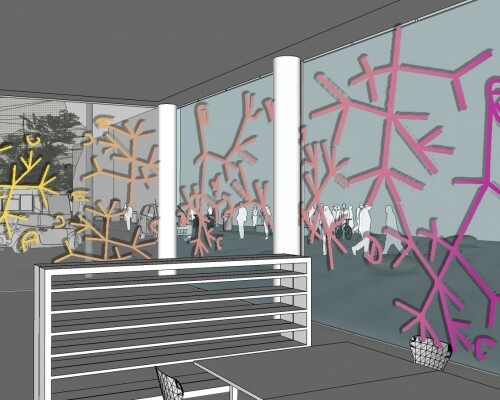 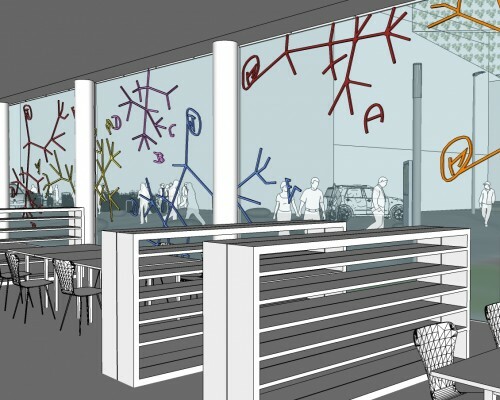 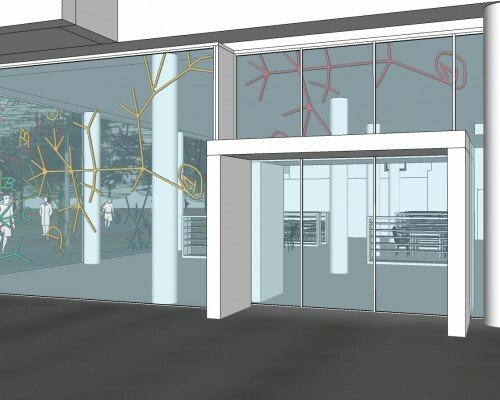 This distinctive model of practice was established in the works Making Visible the Invisible (2005 – 2009) when MacKinnon-Day was appointed by Gallagher’s Estates as lead artist to produce a public art strategy for a 900 housing development: Orchard Park, Cambridge. 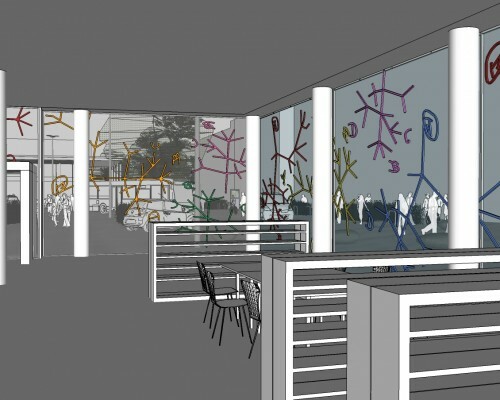 MacKinnon-Day’s research begins with a rigorous examination of the physical, historical and socio-political constitution of the site during the pre and post development stage. 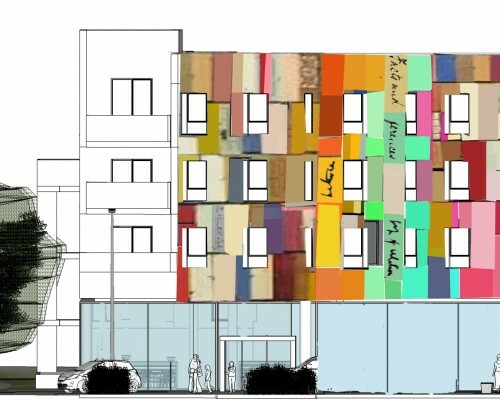 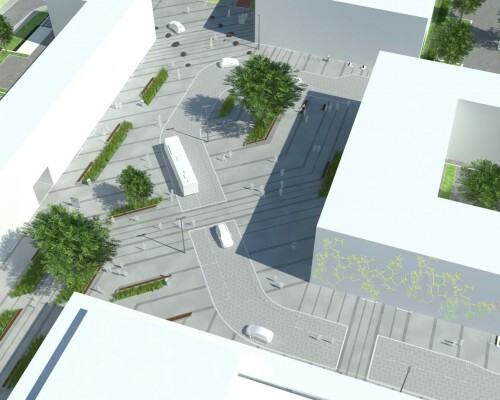 The work also embraces the need for partnerships and collaborations which enables her to fully influence and engage within the urban regeneration process. 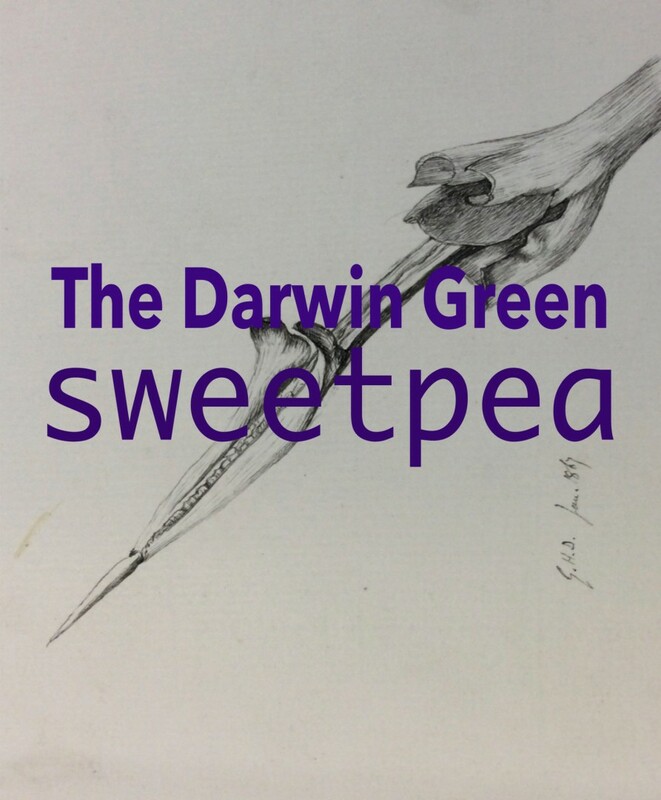 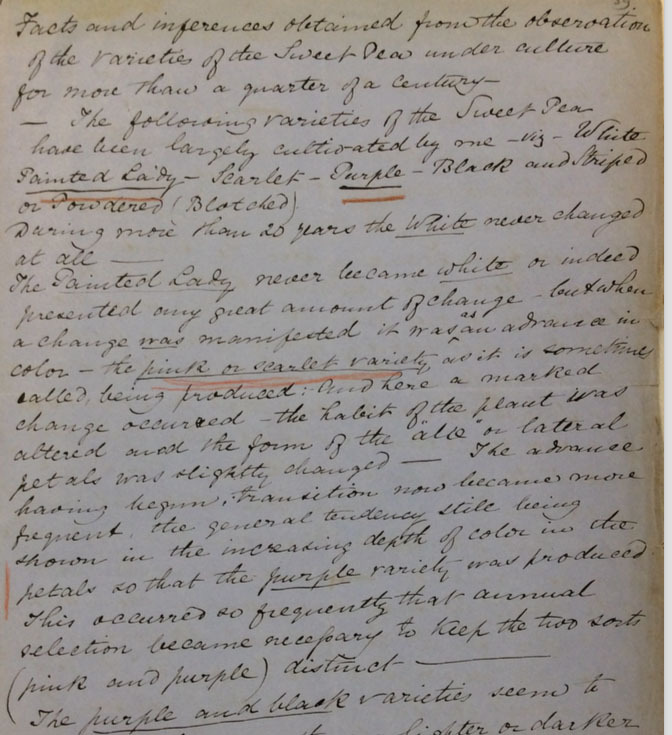 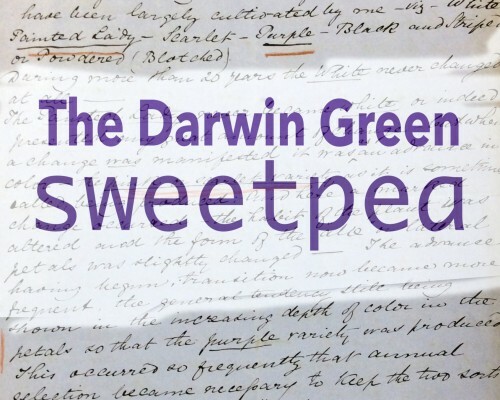 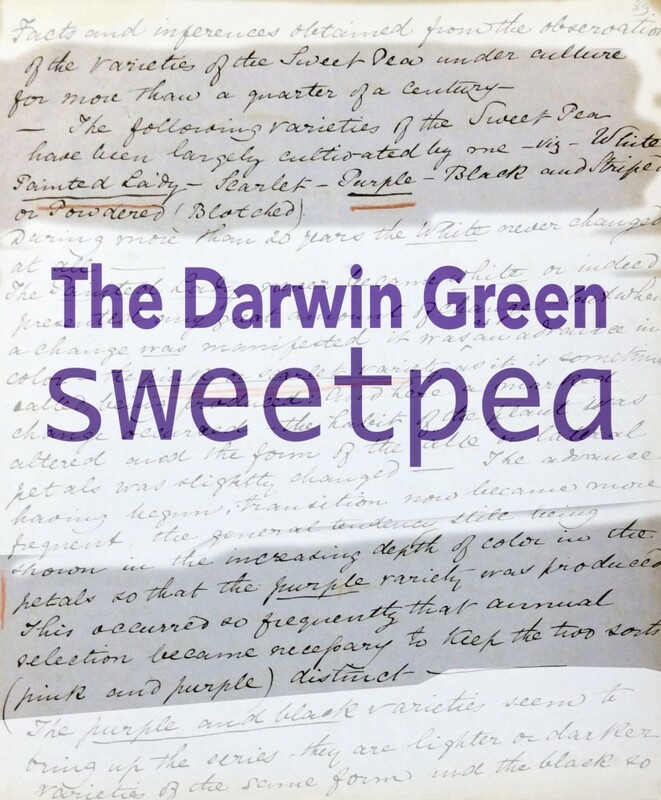 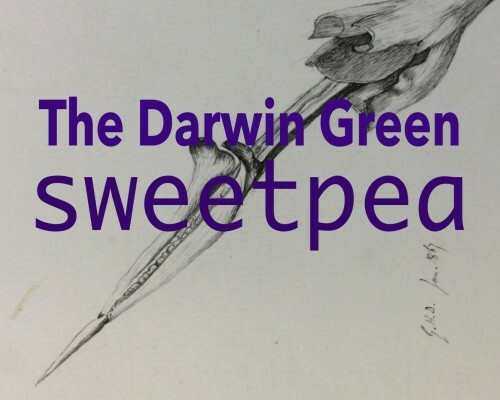 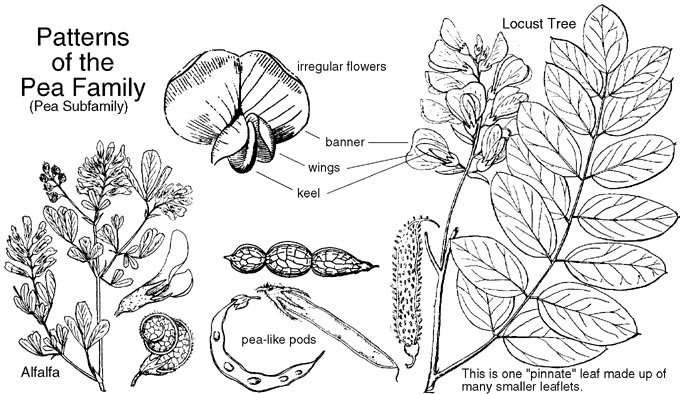 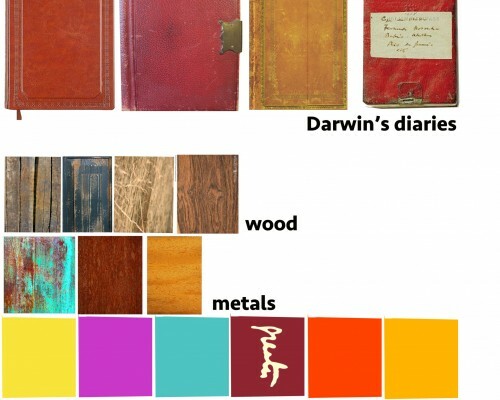 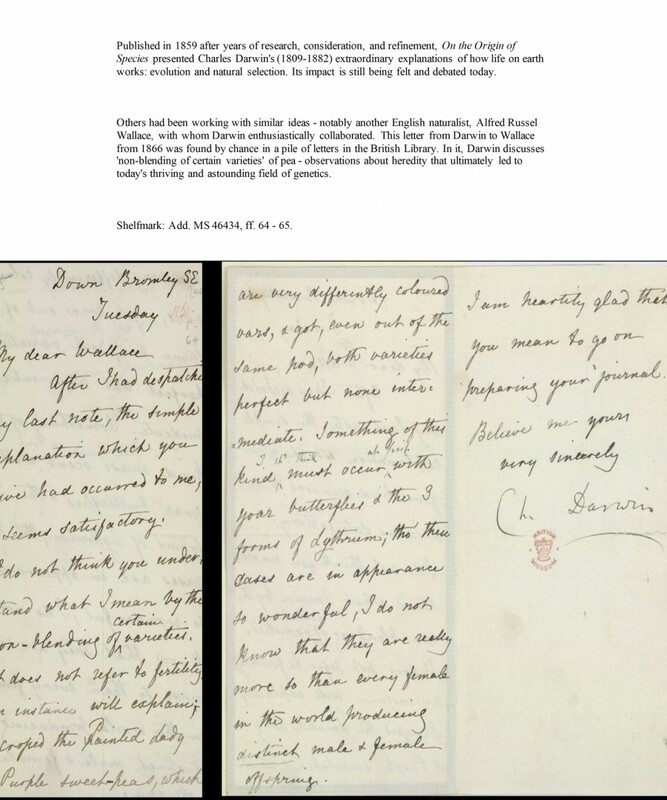 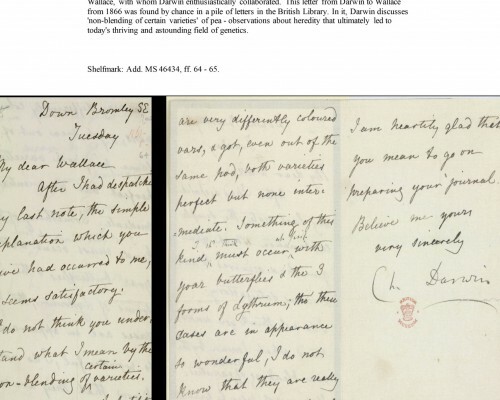 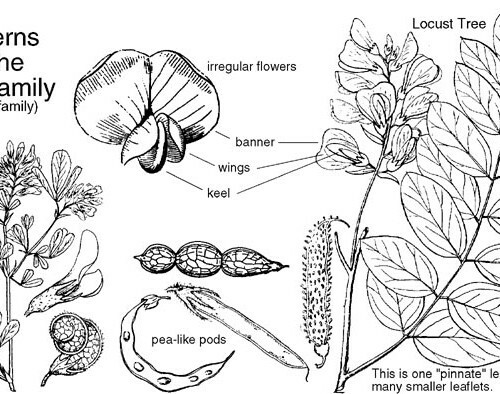 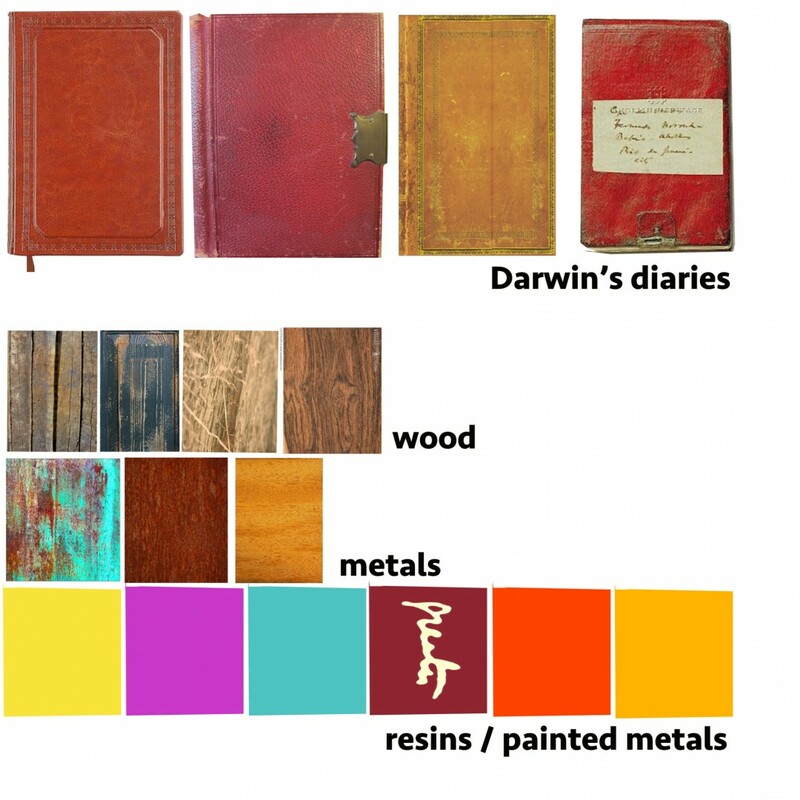 Origin & The Darwin Sweet Pea Gift are works underpinned by the writings and observations of Charles Darwin who had significant links with Cambridge. 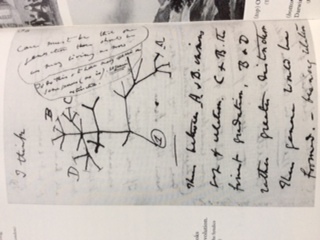 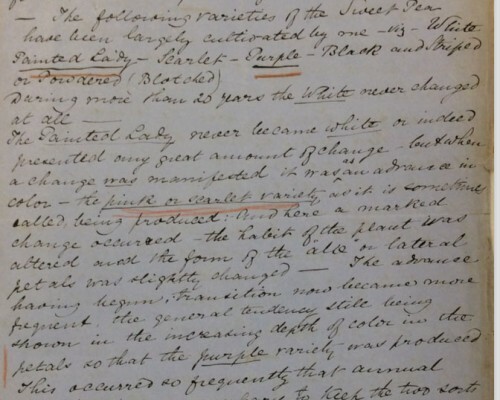 Mackinnon-Day has been collaborating with Dr Paul White, Darwin Correspondence Project, Cambridge University and horticulturist, Roger Parsons. 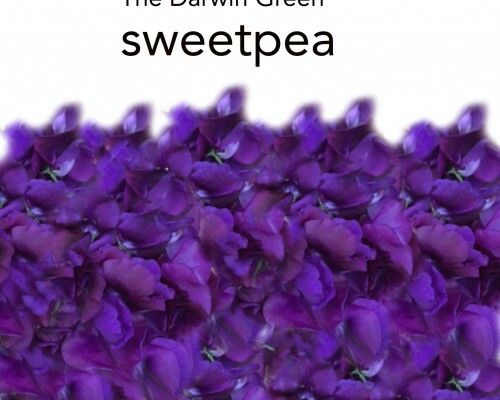 MacKinnon-Day is working on the final lighting specifications for Origin and the creation of a bespoke Sweet Pea called The Darwin Sweet Pea Gift for the welcome pack Barrett’s provide for new residents.